We stock a huge range of sizes from as small as 25mm x 25mm up to 300mm x 420mm and many sizes in between. If we don’t stock the size you want we can also custom make almost any size. Zipper Bags are a good idea because, they are ideal for goods where the entire pack is not used in a single serving. The re-closable zipper feature offers excellent practical packaging to keep products fresh, safe, dry, together and protected until the pack is used. We manufacture a range of household zipper bags, ideal for home and school use. From your bulk buys and portioned home freezing, our zipper bags offer a great, affordable way to organise your goods while keeping them fresh and safe. 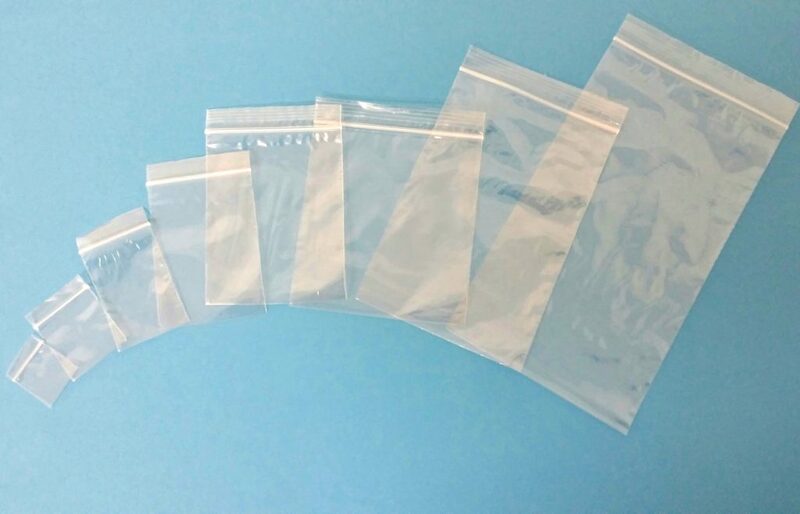 Contact us for more information on our rage of Zipper Bags Wholesale.